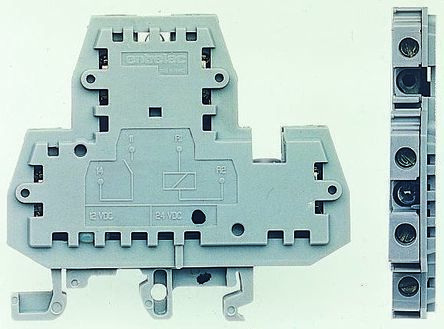 DIN rail, surface and chassis mount sockets for 8 and 11 pin MT series relaysLED indication, diode protection and multifunction timer modules are available for the DIN rail socketsAll sockets are rated 10A @ 240Vac. 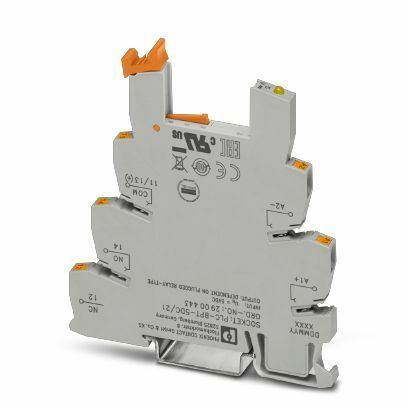 DIN 1 & 3 Rail MountingRising clamp technologyTakes the place of standard terminal and relay unitSaves wiring and spaceContact rating 5A/250Va.c.With or without lamp indication. 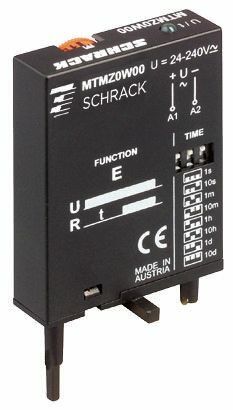 PLC-OSC series sensor interfaces, consisting of PLC-BSC basic terminal block with screw connection and plug-in miniature solid-state relays and PLC-OSC series solid state relays. 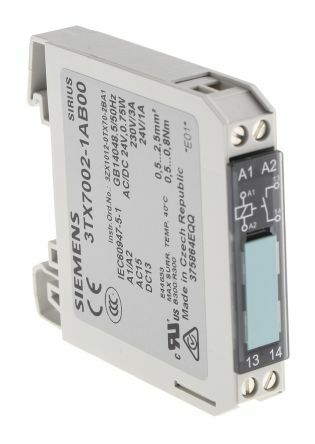 Screw connectionYellow LED indicatorOperating temperature: -25 ºC to 60 ºCWide range of accessories also available.